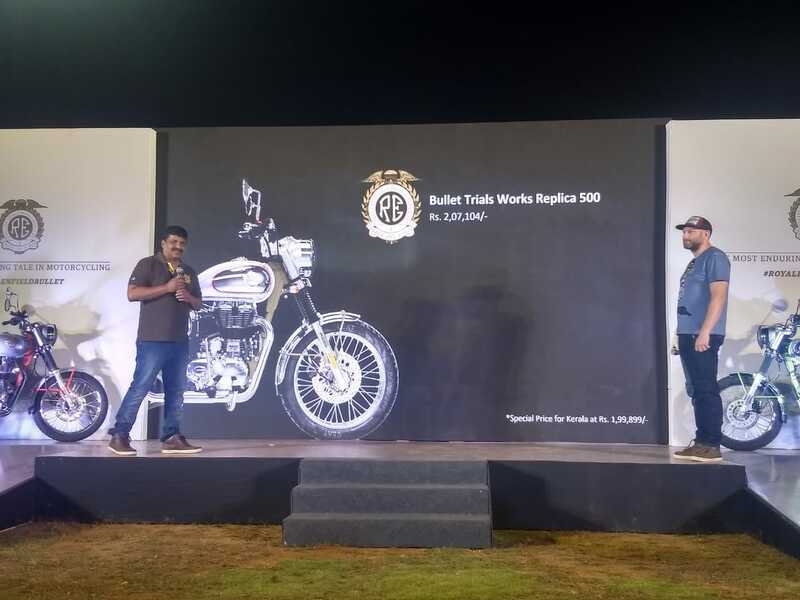 The Royal Enfield Bullet Trials 350 and 500 are all set to be launched in India and will be the off-road versions based on the Classic 350 and 500 platform. The new scrambler-style offerings have been spotted for a while now, and the company even teased the motorcycles earlier this month. However, little has been revealed about the bikes itself. These new offerings will add to the company's product portfolio while bringing some off-road capability as well. 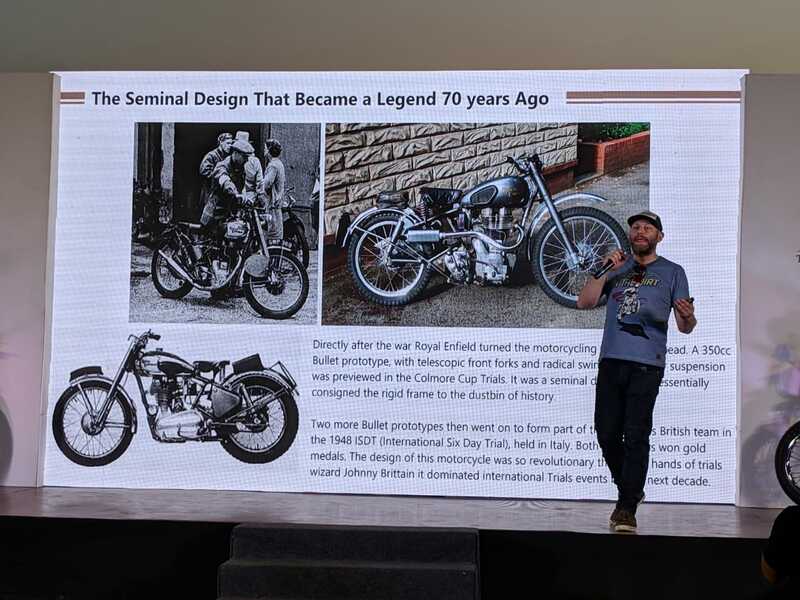 From the previous images and teasers, changes will be aplenty on the bikes including the contrast colour finished chassis, 3D Royal Enfield logo, chrome finished telescopic front forks and headlamp nacelle. 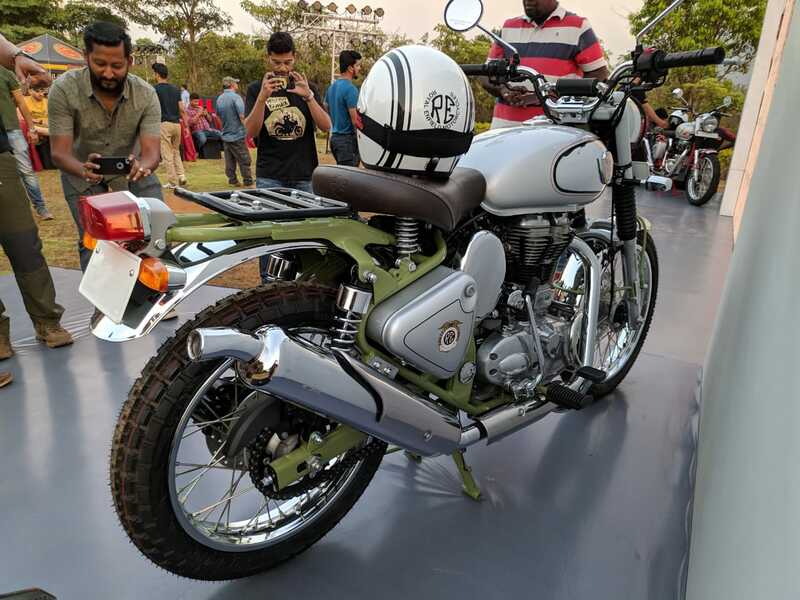 The new Royal Enfield Bullet Trials 350 and Trials 500 will continue to ride on 19-inch front and 18-inch rear spoke wheels, albeit with dual-purpose tyres. 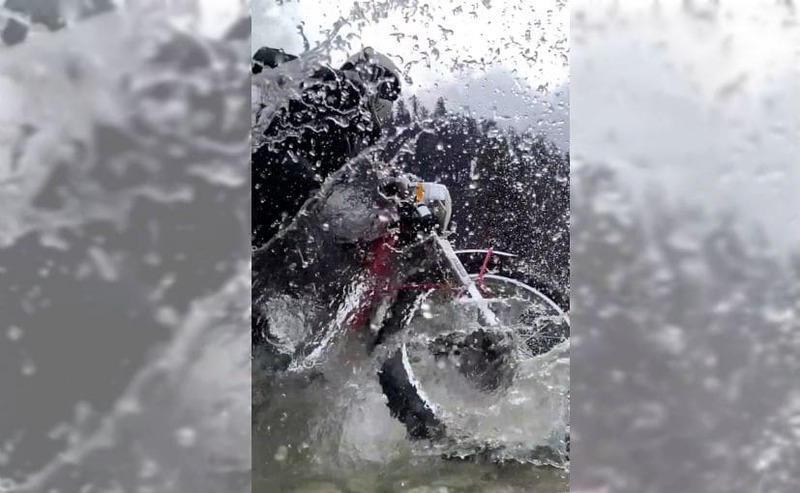 Damping duties will be taken care of by telescopic front forks and a twin-shock setup for the rear, which are expected to sport longer travel. 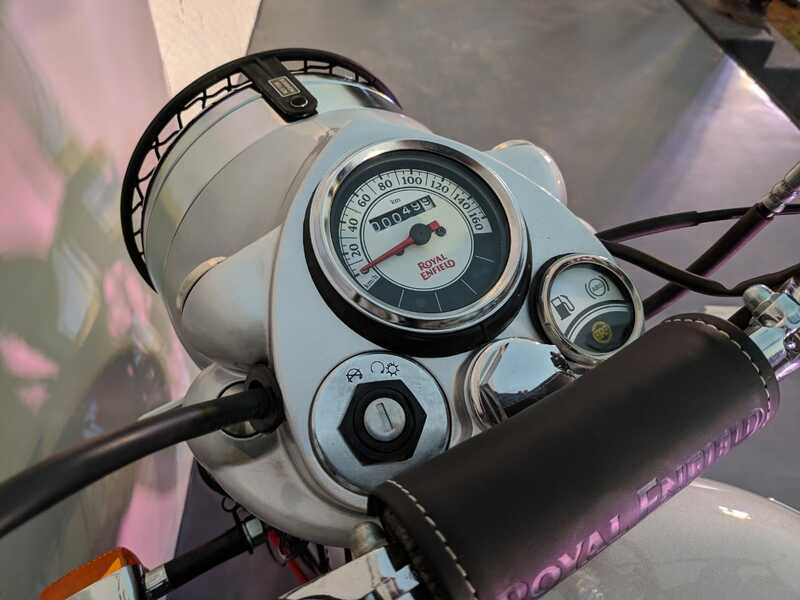 Power will continue to come from the same 346 cc and 499 cc single-cylinder, air-cooled engines, both of which are paired with a 5-speed gearbox. The former churns out 19 bhp and 28 Nm of peak torque, while the latter makes 27 bhp and 41 Nm of peak torque. 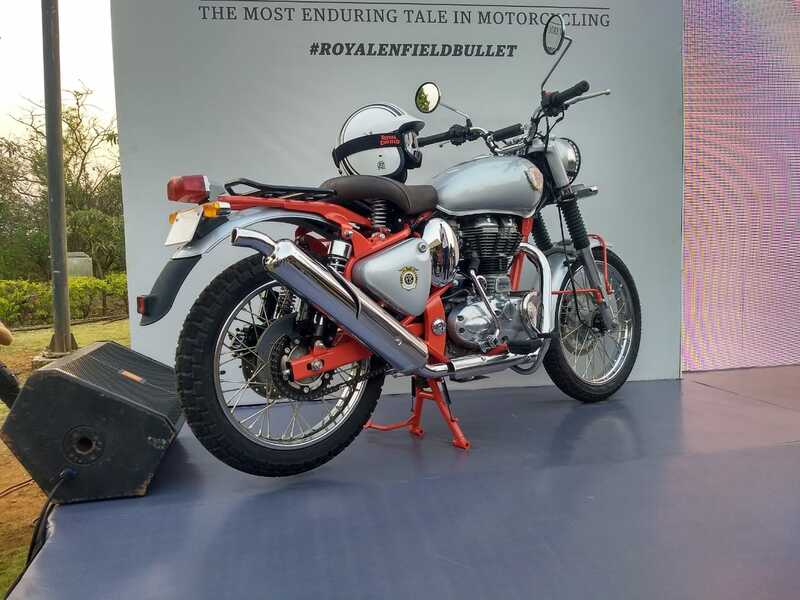 Sporting a host of upgrades, the Royal Enfield Bullet Trials 350 and 500 are likely to command a price tag of about Rs. 10,000, over the standard Classic 350 and Classic 500 versions. Currently, the Royal Enfield Classic 350 ABS is priced at Rs. 1.53 lakh, while the Classic 500 ABS is priced at Rs. 2.11 lakh (all prices, ex-showroom, Delhi). 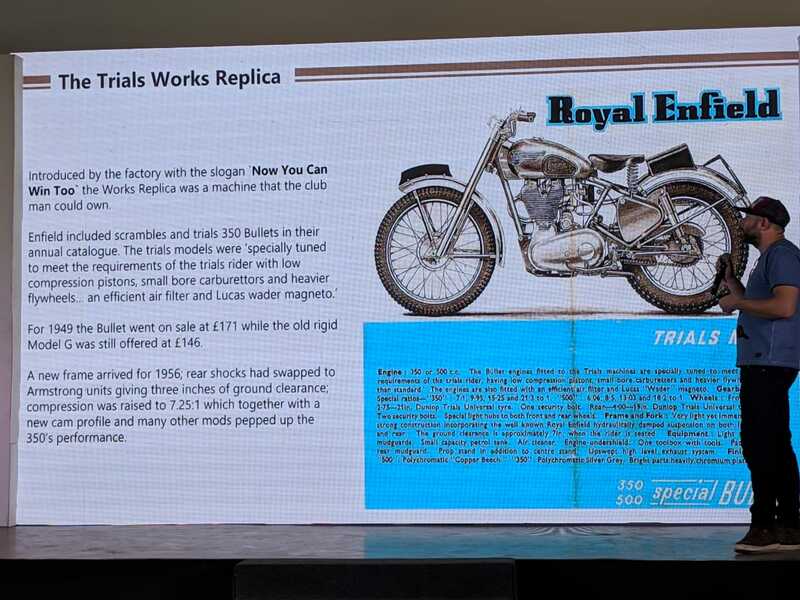 Check out the complete launch report for the Royal Enfield Bullet Trials Works Replica 350 and 500 motorcycles HERE. 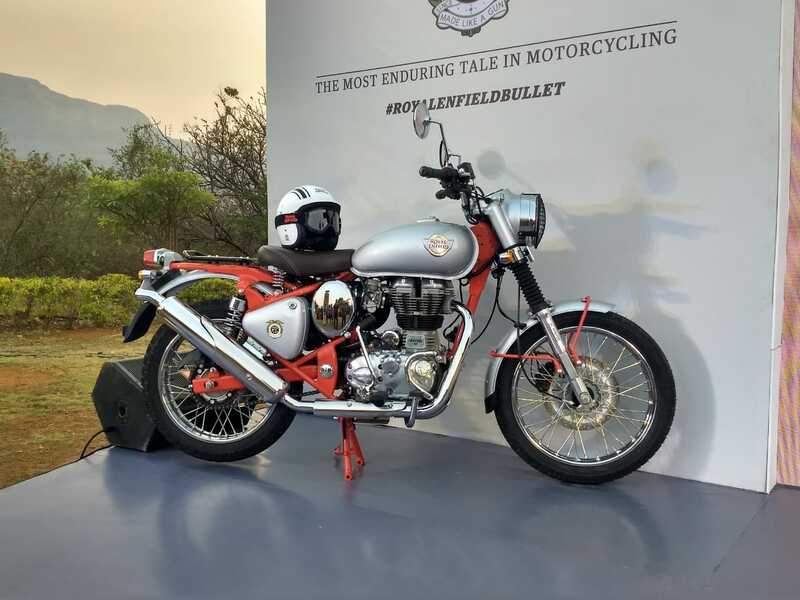 The Royal Enfield Bullet Trials Works Replica 350 draws power from the 346 cc single-cylinder, air-cooled engine that produces 19 bhp and 28 Nm of peak torque. 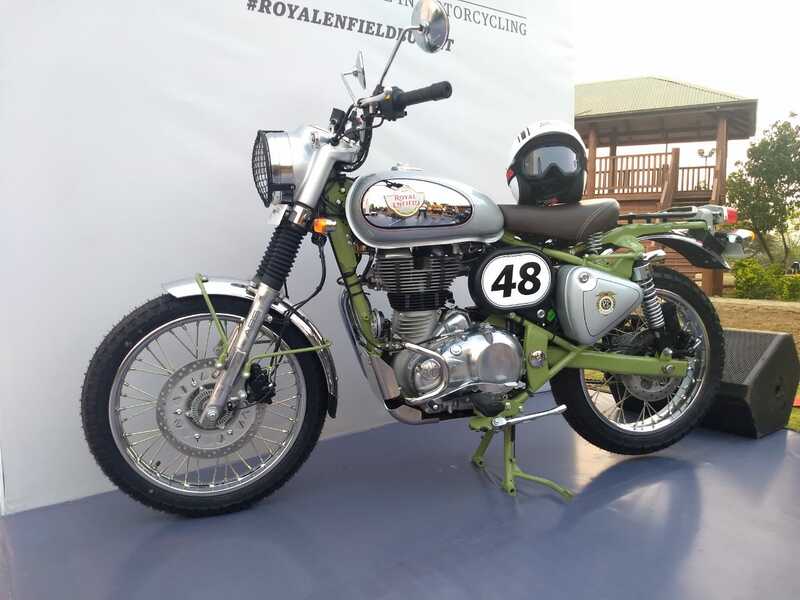 The Royal Enfield Bullet Trials Works Replica 500 uses the 499 cc motor tuned for 27 bhp and peak torque of 41 Nm. Both units are paired with a 5-speed gearbox. Dual-Channel ABS is offered as standard on the Royal Enfield Bullet Trials Works Replica bikes. The instrument cluster remains the same as standard model. 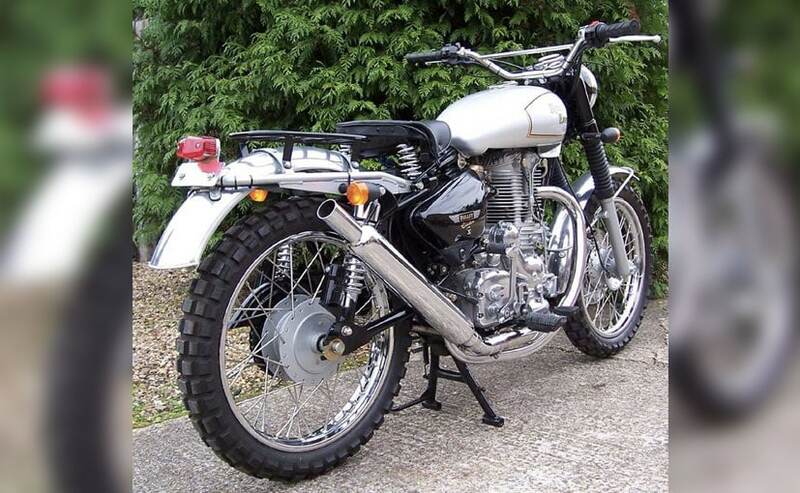 Compared to the Classic 350, the Royal Enfield Bullet Trials Works Replica 350 is about Rs. 9,000 more expensive. Bookings for the Royal Enfield Bullet Trials Works Replica 350 and 500 are now open. Both bikes can be purchased via any of the brand's dealership, and production is not restricted on the motorcycles. 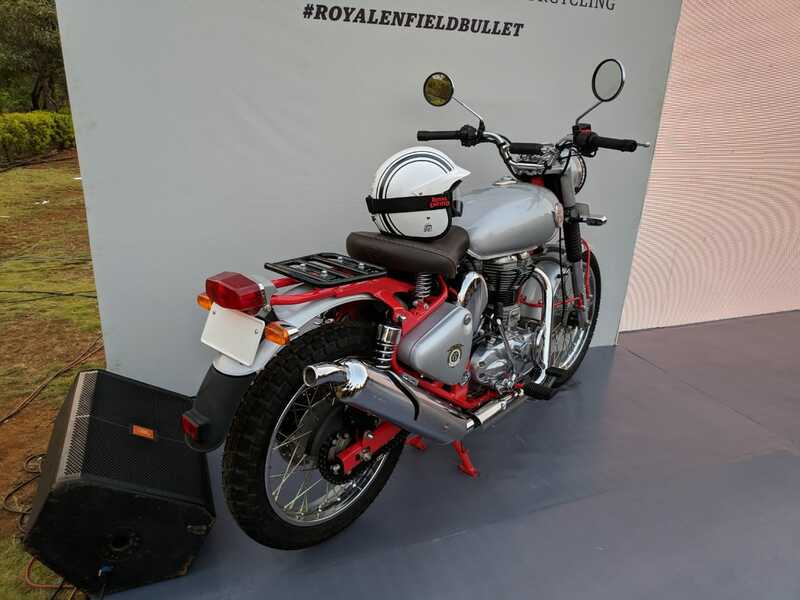 The Royal Enfield Bullet Trials Works Replica gets an upswept exhaust and the headlamp unit gets a mesh cover. The Royal Enfield Bullet Trials Works Replica 350 is priced at Rs. 162,345 (ex-showroom, India). It's time for the prices on the Royal Enfield Bullet Trials Works Replica. There are a host of accessories for the Royal Enfield Bullet Trials Works Replica including headlamp mesh, sump guard, fork brace and more. The bike also comes with raised mudguards, luggage carrier in place of the pillion seat, knobby tyres. RE says there is quite a bit of demand for scramblers and off roading. 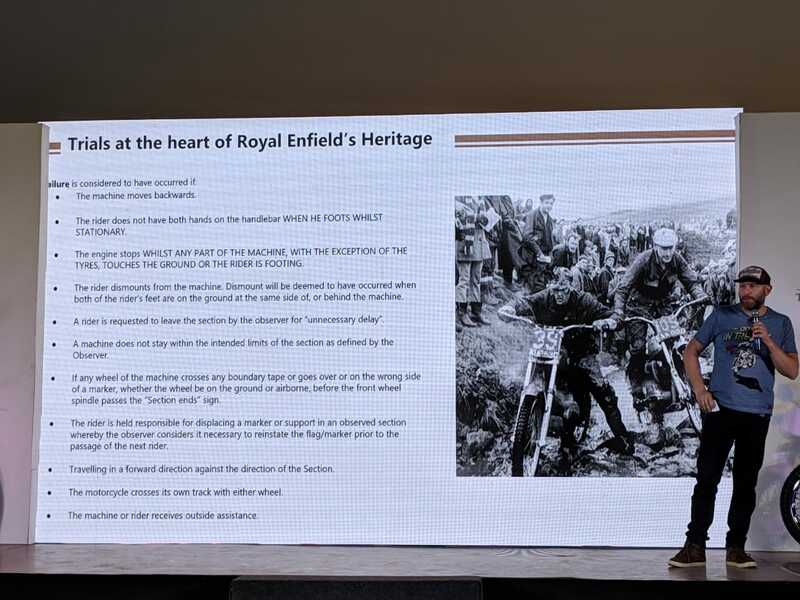 Royal Enfield takes you through the Trials heritage. The Trials Works Replica was created in 1949 for regular customers to purchase in the UK. 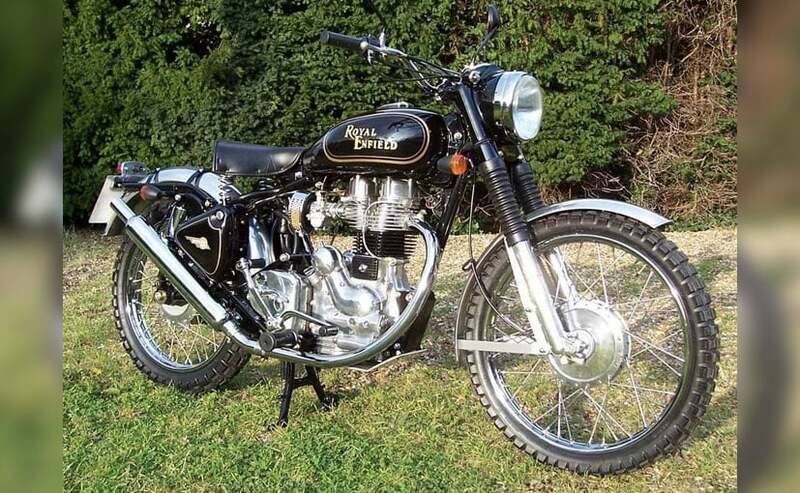 The first Royal Enfield Bullet entered the Trials in 1948. 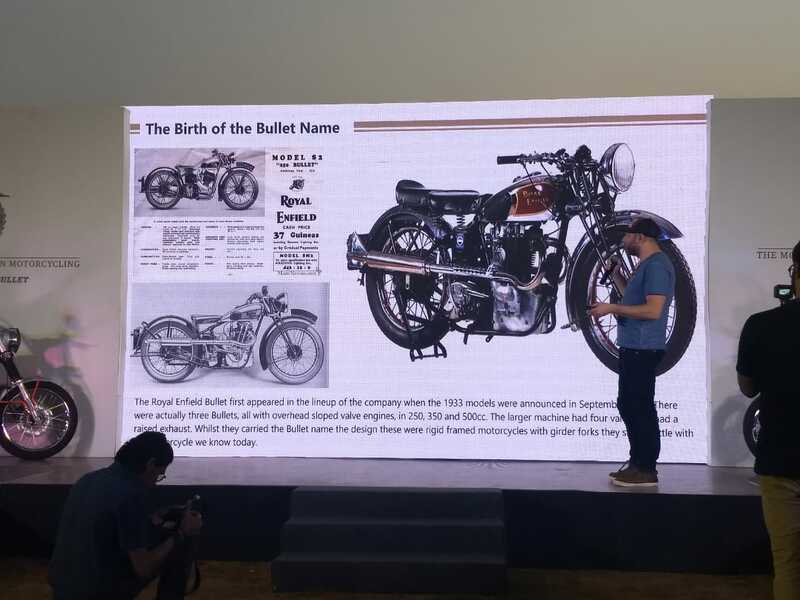 The first ever Royal Enfield Bullet arrive in 1933. There were in fact three versions of the Bullet of varying displacements - 250 cc, 350 cc and 500 cc. 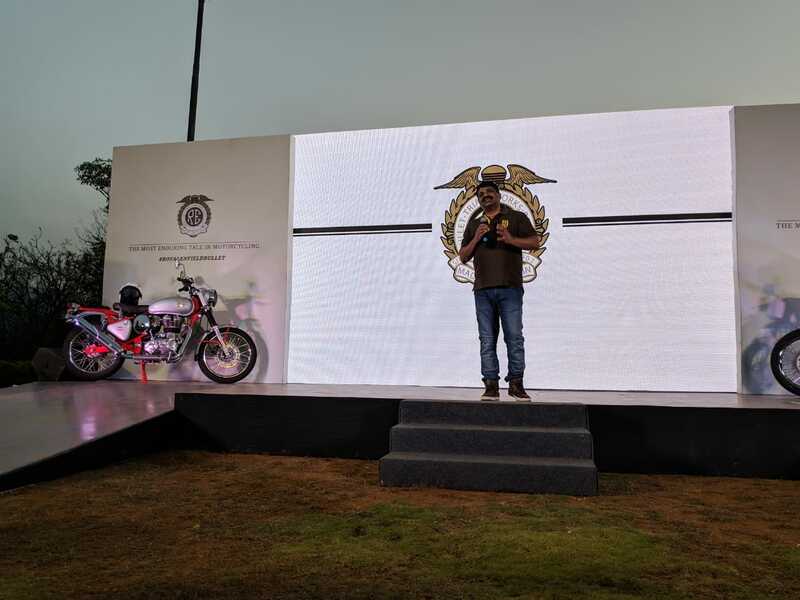 Proceedings begin at the Royal Enfield Bullet Trials Launch EVvent. Shaji Koshi takes the stage. The chassis remains the same as the Royal Enfield Classic 350 and Classic 500. However, it is now in red and green colours. The silver paint scheme adds a contrast to the chassis with a touch of chrome all over. 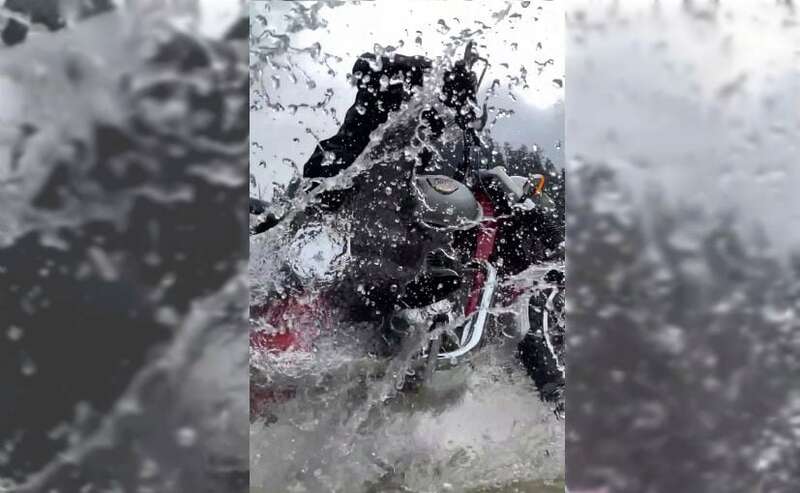 Your first look at the new Royal Enfield Bullet Trials motorcycle. Lots of changes over the standard model, while the engine remains the same. 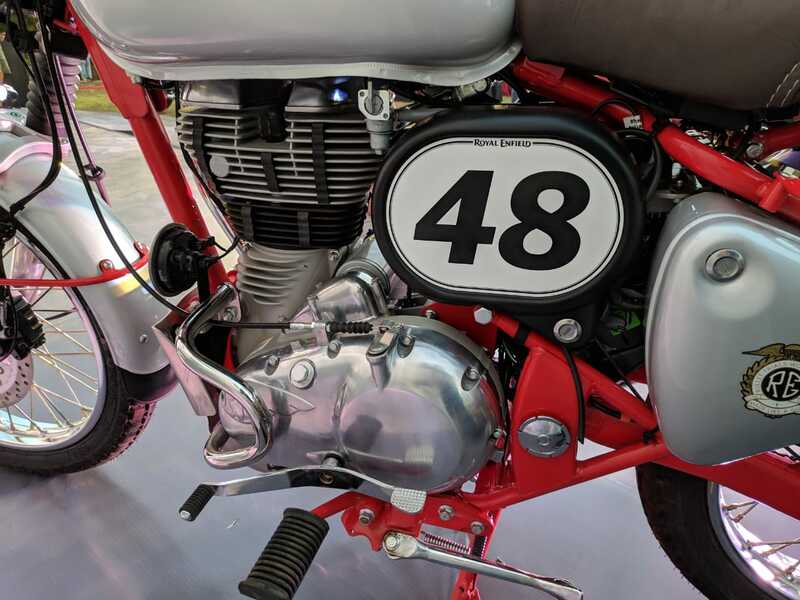 The upswept exhaust finished in chrome is aimed to aid in additional ground clearance on the Royal Enfield Bullet Trials 350 and Trials 500 motorcycles. The pillion seat also makes for a luggage carrier, while the taillight from the Classic series has been replaced by that similar to the one on the now discontinued Continental GT 535. 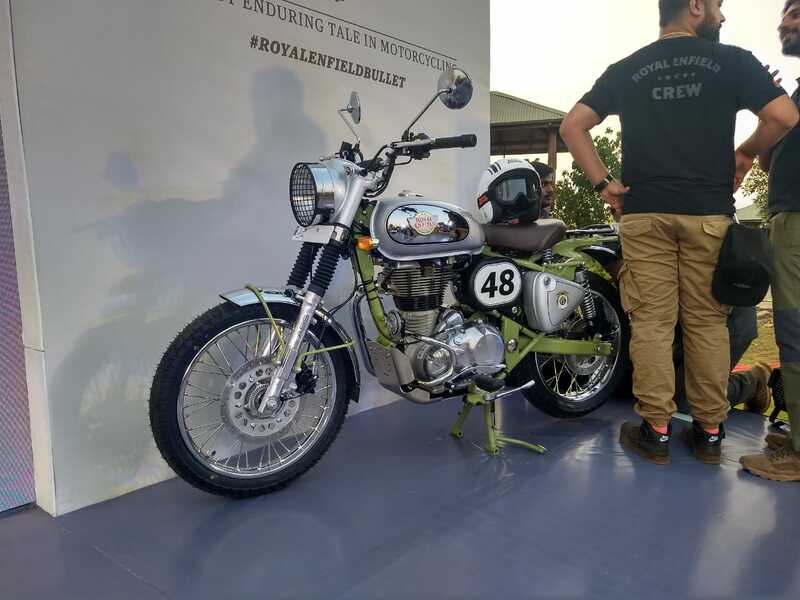 With no mechanical changes expected, the new Royal Enfield Bullet 350 & 500 Trials are expected to draw power from the same 346 cc and 499 cc single-cylinder, air-cooled engines. The 346 cc motor is tuned for 19 bhp and 28 Nm of peak torque, while the 499 cc unit makes 27 bhp and 41 Nm of peak torque. Both engines are paired to a 5-speed gearbox. The Trials edition has been on sale internationally for years now first introduced as an Electra 500 based offering in the UK in 2009. There were also customisable kits for the standard models on offer. 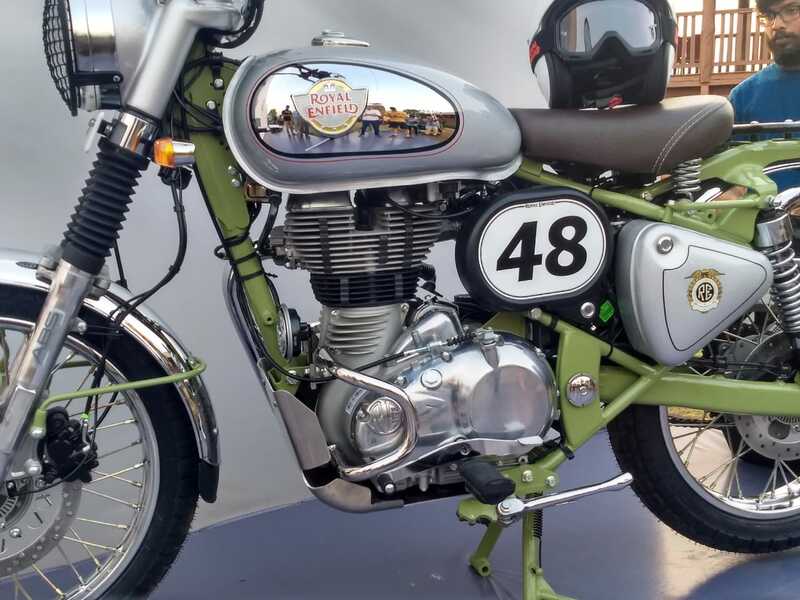 The scrambler-styled Royal Enfield Trials bikes were originally sold back in the late 1940s and '50s and the 350 trials bike also won a number of championships. 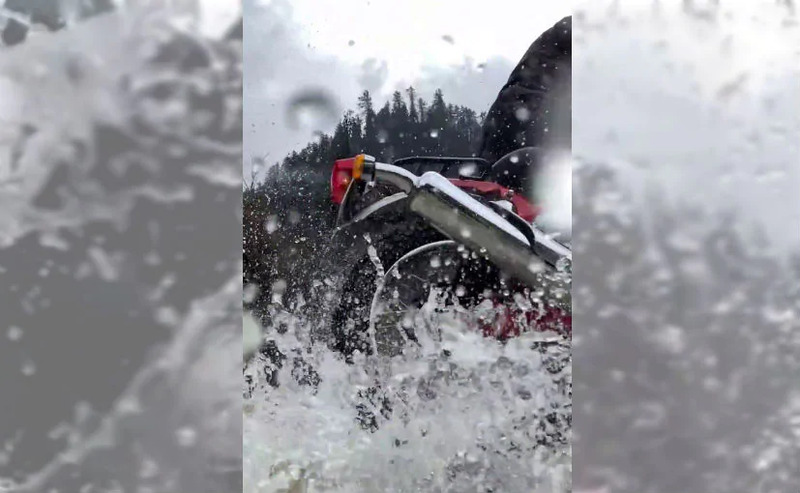 The teaser revealed that the Royal Enfield Bullet Trials 350 and Trials 500 will get visual changes. Most noticeable are the chrome finished telescopic forks up front along with the headlamp nacelle that add to the retro charm of the motorcycle. The chassis has been finished in a contrast shade of red and green, over the metallic paint schemee of the Trials Edition. 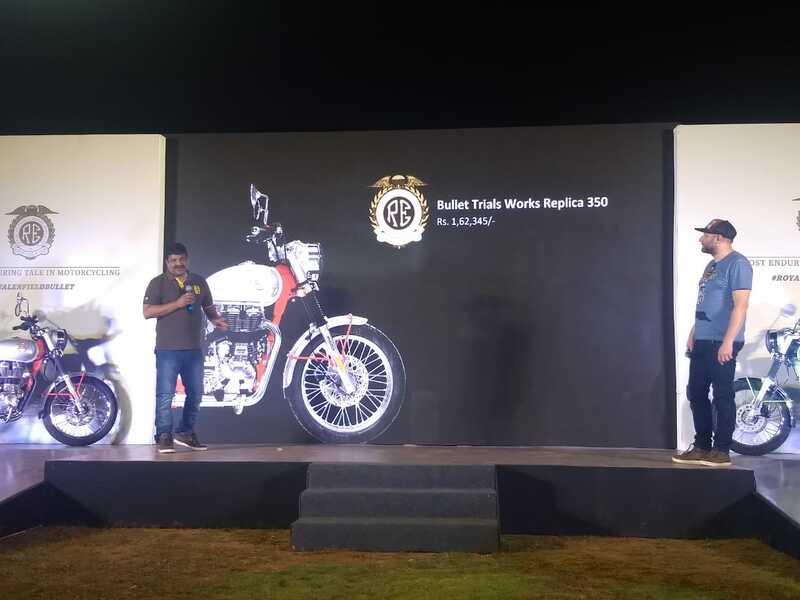 Hello and welcome to the Live Blog for the Royal Enfield Bullet Trials 350 and Trials 500 Edition motorcycles. The scrambler-style bikes are based on the Classic series and have been reworked to be off-road ready over the standard motorcycle.